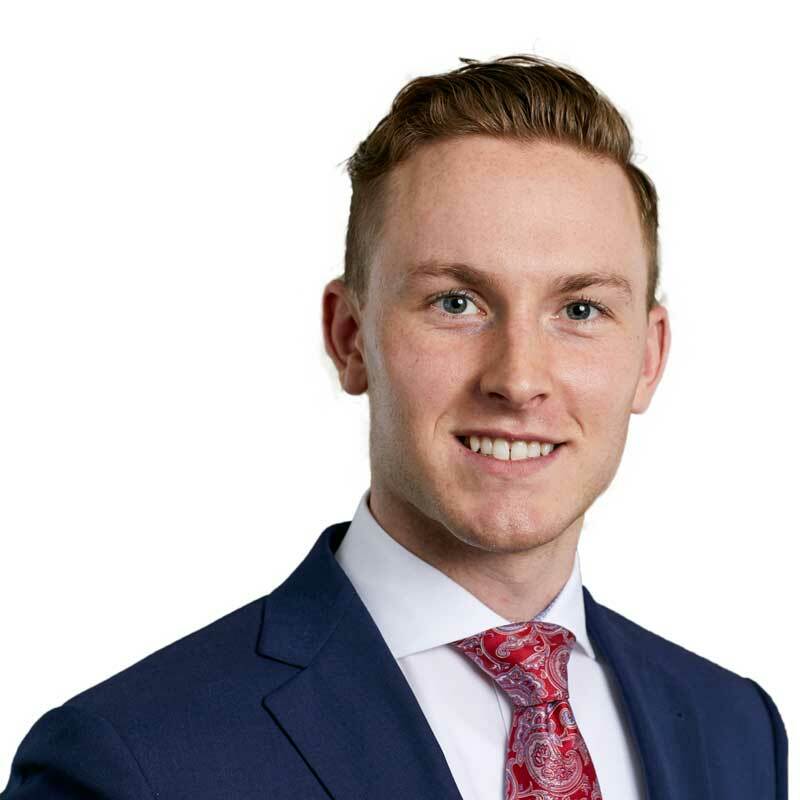 Martin Roy is an articling student in Gowling WLG’s Ottawa office, and previously worked as a summer student in the firm’s Business Law department. Martin completed a six-year joint juris doctor (JD) and political science program at the University of Ottawa. This year, he furthered his experience in real estate while working as a research assistant for Professor Emeritus Joseph Roach in the area of mortgage law. Martin was also the recipient of the E.-Bruce-Leonard Prize, awarded by the Insolvency Institute of Canada. During his time at law school, Martin founded a mentorship initiative which provides mentorship to first-year law students in the joint JD/political science program. He gained experience working in a busy Ottawa-based real estate law firm and further expanded his knowledge of housing matters as a student case worker in the Tenant Division of the University of Ottawa Community Legal Clinic and as an intern for a local not-for-profit corporation.